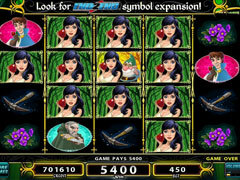 Enjoy an all new set of actual casino slots from IGT! 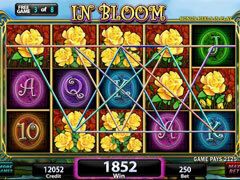 Get some of IGT’s most current casino slot machines, including brand new machines like Sumatran Storm, Black Orchid, In Bloom, Day of the Dead, El Gran Festival, Lion Dance, Miss White, Takes The Cake! and more! 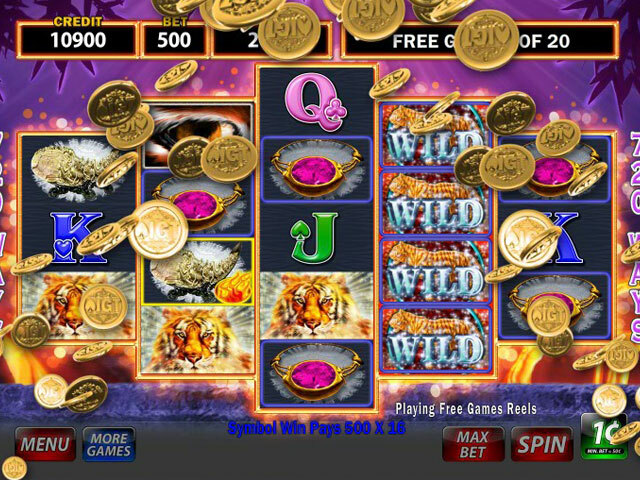 All machines offer exciting bonus features like stacked wilds & multipliers, IGT’s exclusive new Symbol Burst feature, a Volatility Picker, progressive jackpots, End2End expanding wilds, free games, and there’s even a Reel MultiPLAY machine -- play 4 games of the classic Golden Eagle video slot with just 1 spin! All machines come in a variety of different denominations, from $0.01 all the way up to $100! You can play single-line or multi-line wagers: up to 100-line wagers! 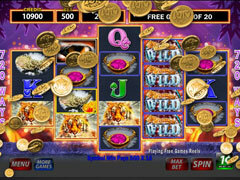 Or play machines with MulitWay wagering, and multi-line+MultiWay wagering combinations!